Its one of the best site available on net for Oracle Apps. Each article is explained with so much clarity & with demos. I just request to keep adding more articles into it. Keep Rocking. Thanks! I am working on Distrubtion modules this site is Awesome, I have been referring this site from many days and the way things are explained are excellent even a layman can understand the concepts of Oracle. 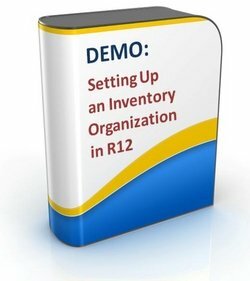 I would like to appricate the Team behind this (Great work) and request you to add some more on purchasing and order management. Thanks and keep rocking guys. 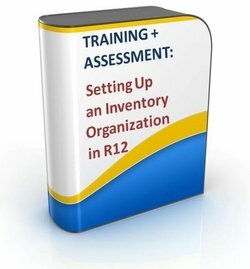 Best site for oracle inventory. I love browsing your website for the reason that you can constantly bring us fresh and cool things, I think that I should at least say thanks for your hard work. The Skills Booster Packs contain combos of Demo, Training and Assessment modules. Used together, these become powerful tools to boost your knowledge and your career northward! Now, Here Comes the Good News! The Skills Booster Package is finally here, for instant download! But here's the REAL good news! If you buy now, these Bonuses are YOURS! The $17.00 value, Assessment Module is yours for FREE with any combo Skills Booster Pack that contains it!!! 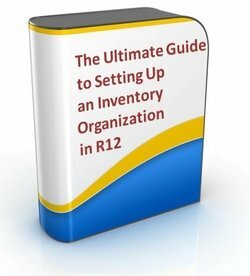 A Mega Offer of 40% OFF on the Ultimate Skills Booster Pack – The Ultimate Guide to Setting Up an Inventory Organization in R12. The $17.00 value, Training Module is yours for FREE with the Demo + Training combo Skills Booster Pack! Your Personal Details and Credit Card Information are totally secure. Transactions are processed through PayPal and Google Checkout. No problem! PayPal accepts all major credit cards, as does Google Checkout. Browse through our selection below. Upon purchasing, you can immediately download your product and start building your skills on this pivotal Inventory topic. We will also send you the download link in an email. All packages are bundled with a Windows Executable (.exe) file, and a Flash (.swf) file. By clicking on Buy Now, you agree to our Terms and Conditions. You get the $17.00 TRAINING Module Free! 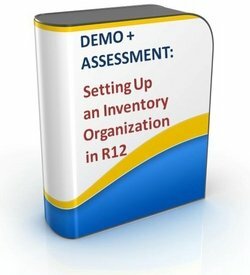 You get the $17.00 ASSESSMENT Module Free!